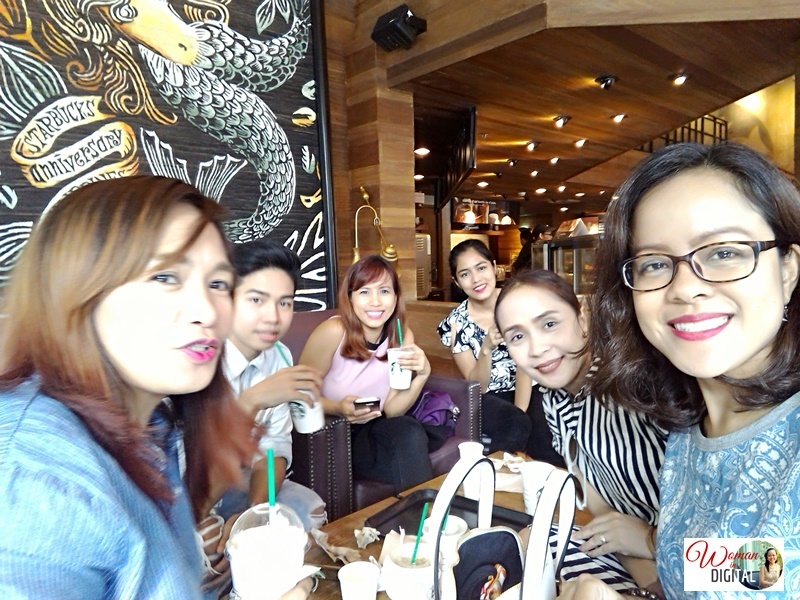 Have you ever wonder why most people love to meet-up, discuss projects and even group study in a Starbucks? First, the ambiance and mellow music stimulates the brain and bring out brilliant ideas. Of course there's several types of coffee to choose from. 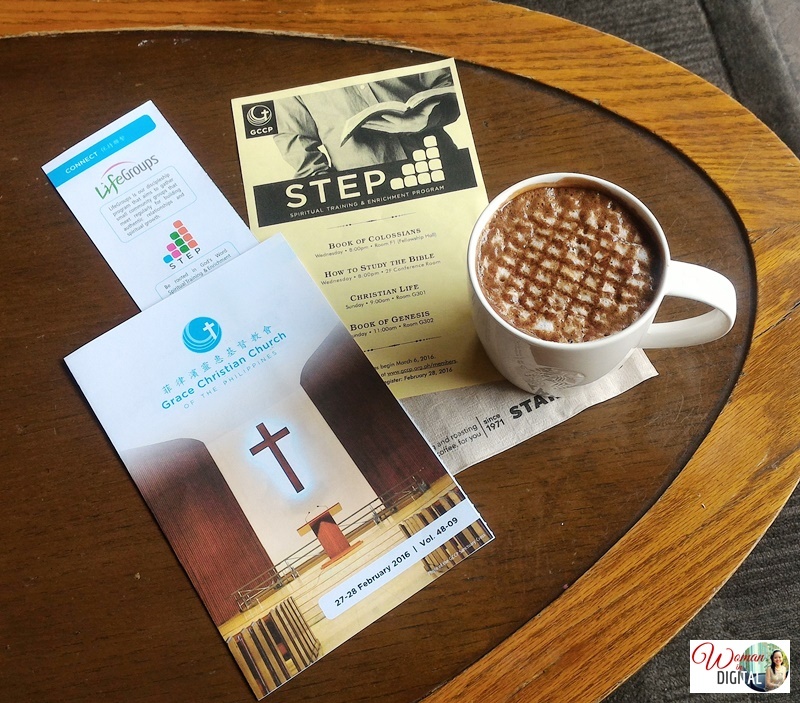 So even the most complex topics are easily tackled and discussed over coffee. 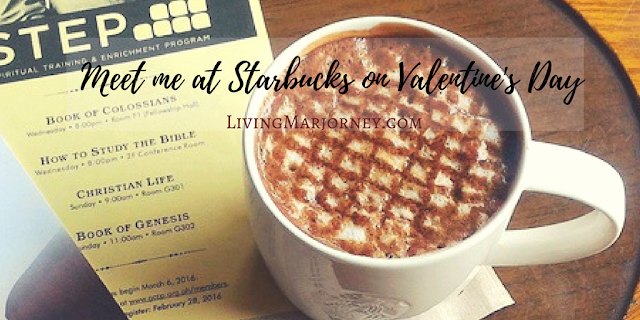 My husband and I would always meet at Starbucks. 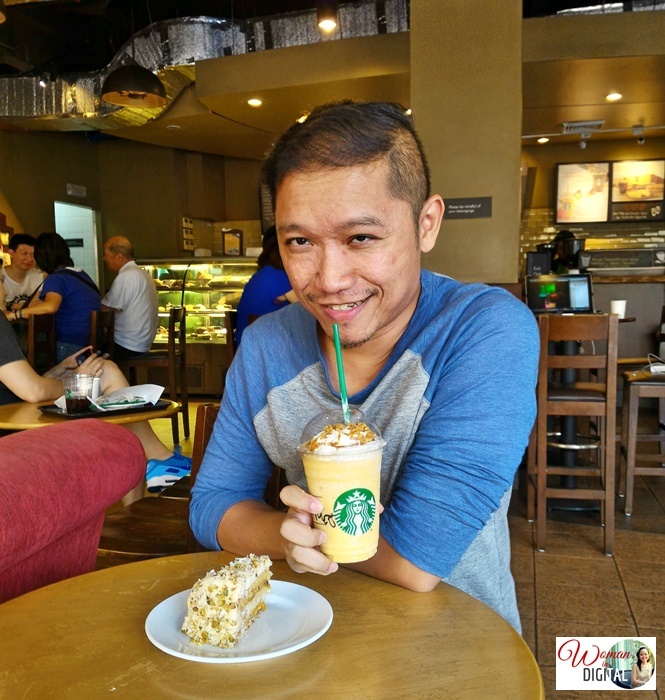 In fact, one of our go to Starbucks place is the one in Banawe, beside King Chef. After church, we would go there and spent the afternoon especially in the summer. My all time favorite drink is Caramel Macchiato, hubby likes Greentea Frappuccino which later on I learned to appreciate and love. For pastries we always go for ensaymada and cinnamon roll. Just a few weeks ago, my sister Tina and I meet at Starbucks to catch up one another. We did not talked about our families, just women stuff. I also gave her tips on blogging. As an older sister, I know her very well. She may be timid but she has a compassionate and motherly heart. With two kids, a girl and a boy, she's the best to ask about parenting, being a mom and a wife to Eugene. I heard a lot of love stories that started with a good conversation over Starbucks coffee. Just like Alvin and Deborah. They first met at Starbucks, while study buddies Luis and Jet got to know each other better after a Starbucks coffee seminar. Meanwhile, Luis and Jet’s story is a bit different. They were part of a study group that regularly met at Starbucks to review for the board exams. One Sunday after the exams, the two met again at Starbucks just to read books and spend alone time together, until a barista invited them to join a coffee seminar. They obliged and had a wonderful coffee experience by discovering the different growing regions and types of coffee. After the seminar, they got to know each other on a more personal level as they were able to talk more comfortably. 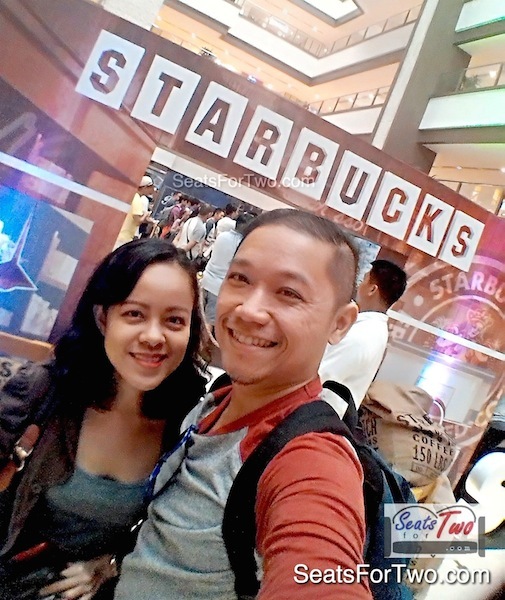 Now about to get married, they still remember that first time they had a good conversation and the friendly faces of the baristas who invited them to the coffee seminar. 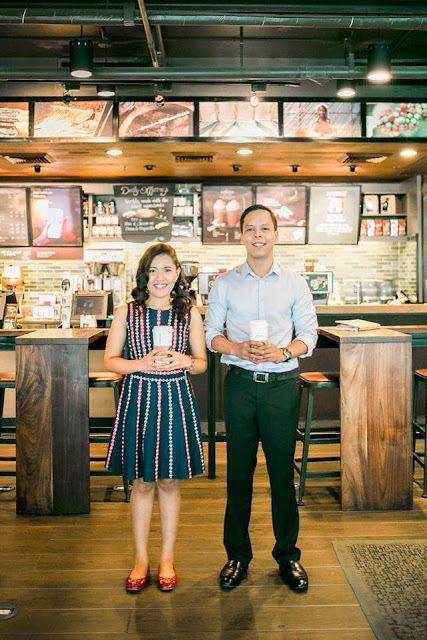 This Valentine's day, Starbucks invites everyone to its “Meet Me At Starbucks for a Date Night” event on February 14, 6-8PM at EVIA Daang Hari in Las Piñas and The Venice Grand Canal in Taguig, and 7-9pm at Axis Entertainment Center in Cebu and E- Lopez in Quezon City. Live musical performances, food and beverage samples, and special treats await you during the event.